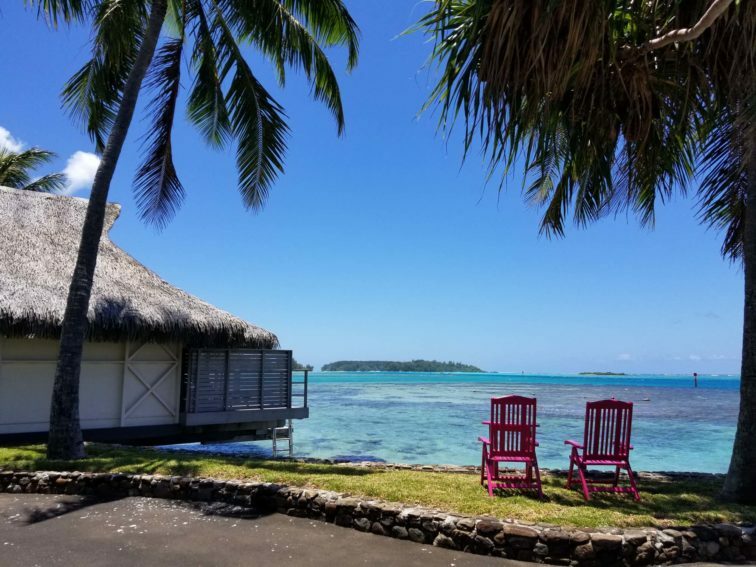 The Museum of Tahiti and Her Islands, offers a peek into life on the islands both before and after European interaction. 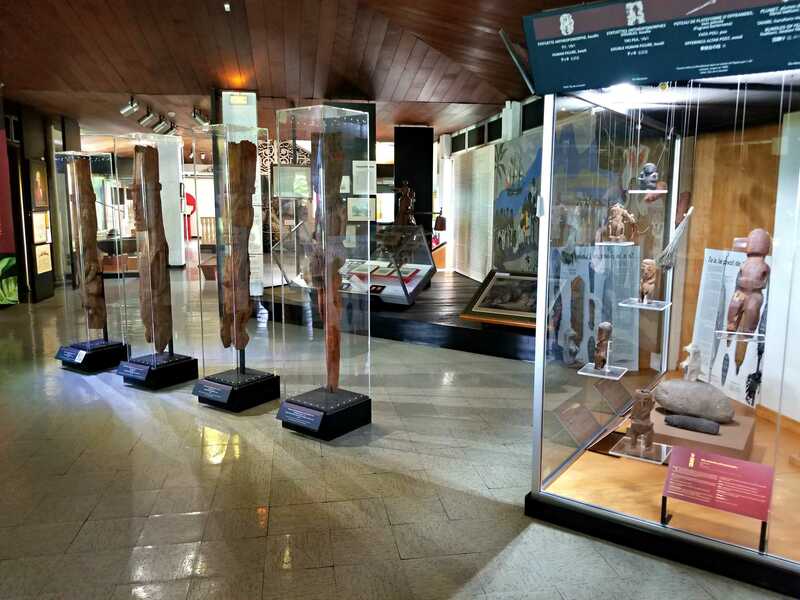 Exhibits cover everything from the geological formation of the islands of the South Pacific to how people came to settle on these remote and isolated places. 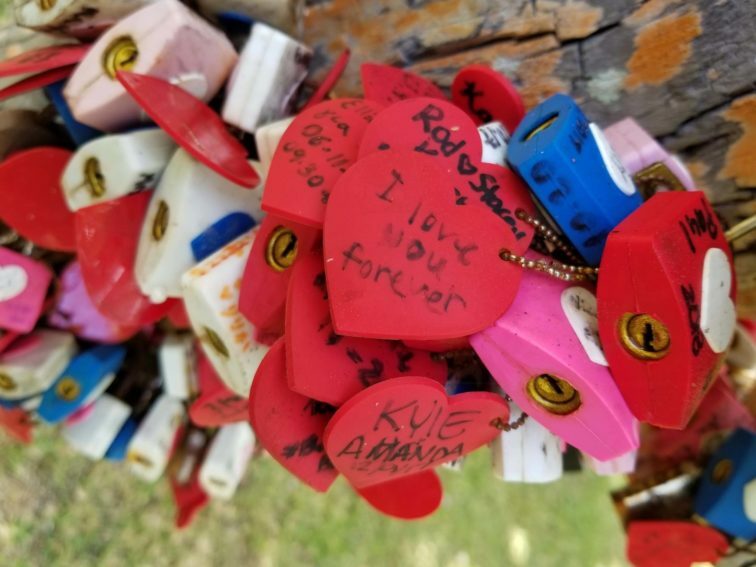 The emotions of every guest seemed to all be the same as there were more than a few tearful goodbyes exchanged between new friends. The crew continued to provide the best service as the last meal for this cruise was served. 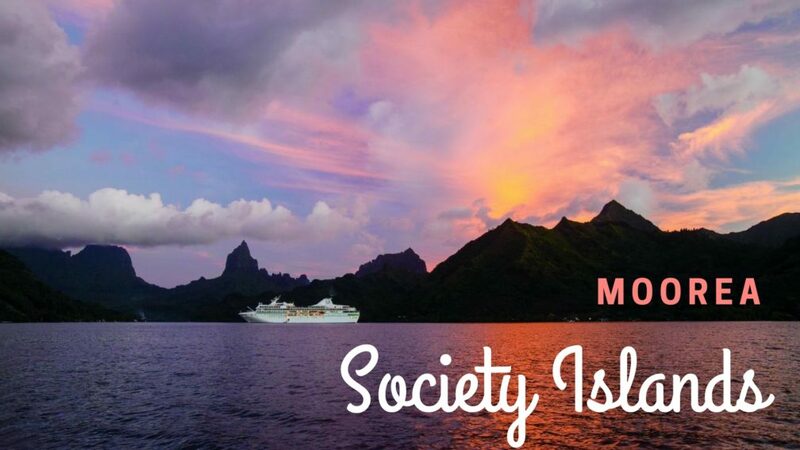 One of the best parts about cruising on a small ship like the Paul Gauguin is that you can really connect with fellow passengers and feel this incredible camaraderie as you share amazing experiences together. The morning started out with a wonderful breakfast out on deck as we pulled into Opunohu Bay. 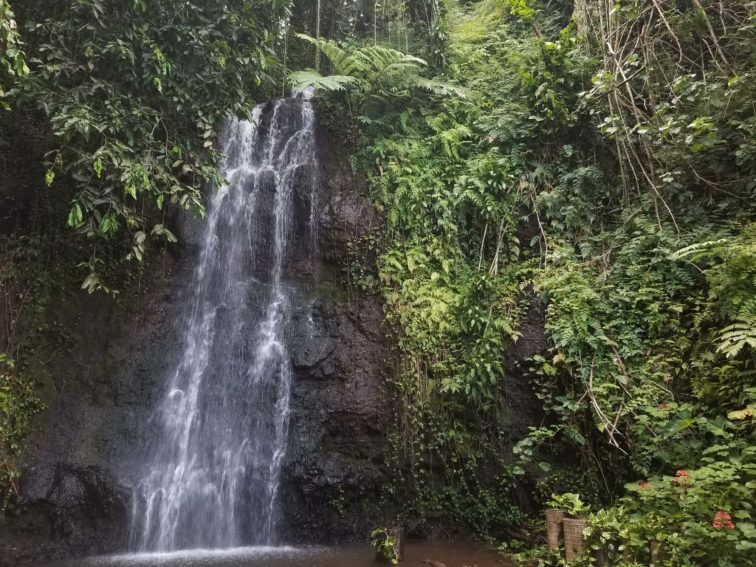 The island features many active excursions and tours and is just a stone’s throw away from the Island of Tahiti and the capital city of Pape’ete. 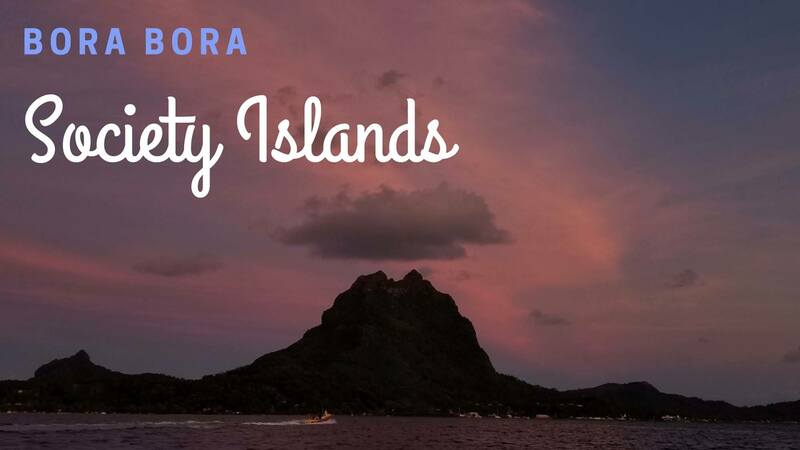 Just west of Oponohu Bay is the Intercontinental Moorea Resort & Spa. A garden, apiary, and the resort share 26 acres in what feels much cozier than it sounds. We really dug the vibe here – laidback, friendly, family-friendly, quality décor and service, and great food. 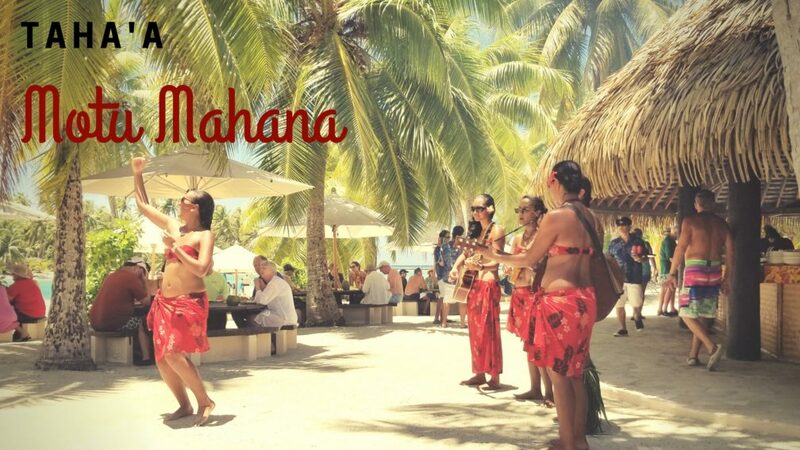 Across from the base of Mount Otemanu, resides Bora Bora’s Intercontinental Thalasso Spa & Resort. 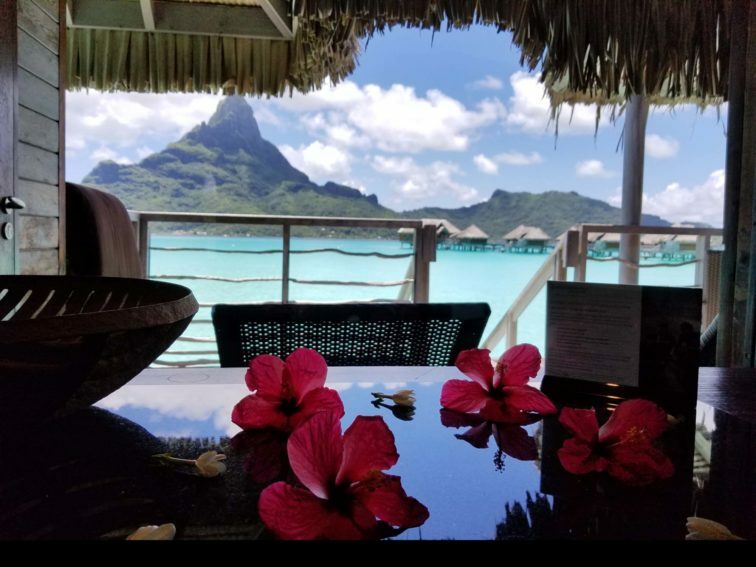 Boasting the highest occupancy rate in all of Bora Bora (read: most popular resort pick), the Thalasso is the epitome of all the things you think of when you’ve imagine your Tahiti resort vacation. Spectacular sunsets. Turquoise waters. Over-the-water bungalows up to two bedrooms with private pools. 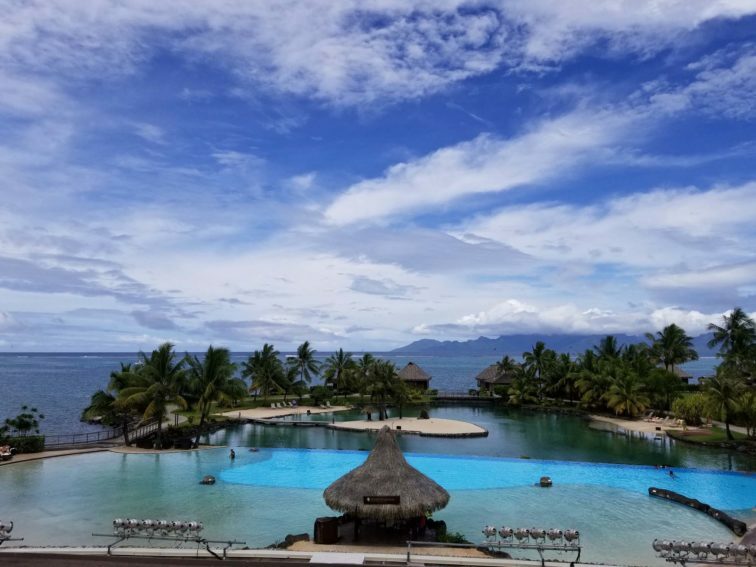 One of the more popular resorts in Tahiti, the Intercontinental Tahiti Resort & Spa, is a jewel that captures the essence of French Polynesia. From check-in to check-out, you’ll feel your troubles melt away under the warm tropical sun and be swept away by the warm breezes. 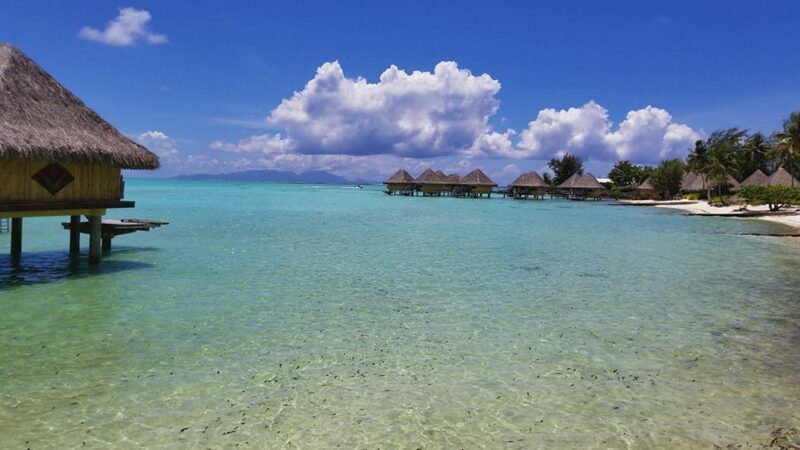 Our recommendation is to plan ahead and reserve an over-the-water bungalow.